Apologies for not posting very often this month but I've been away on holiday exploring the South of Italy. I had an amazing time and we're already planning our next trip. I highly recommend visiting Calabria. The beaches are breathtakingly beautiful with crystal clear waters. A true paradise. Yesterday I had the pleasure of being interviewed by K.G. 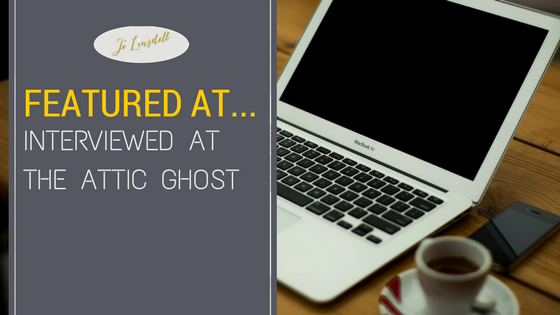 Finfrock for her blog The Attic Ghost. 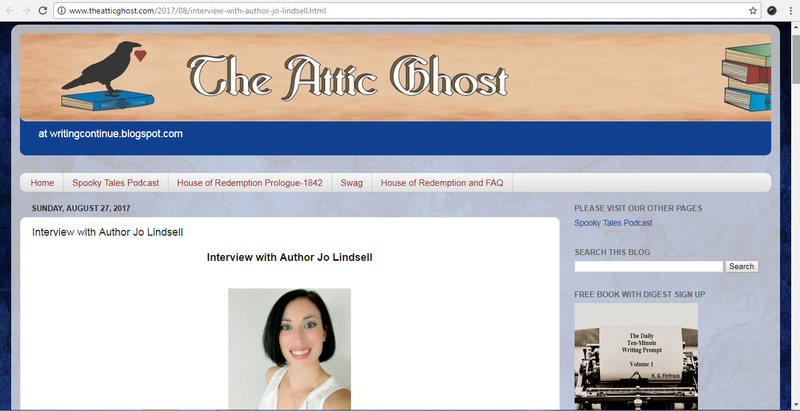 You can find the interview here: http://www.theatticghost.com/2017/08/interview-with-author-jo-lindsell.html. I hope you'll drop by and say hello. Would you like to interview me for your blog or post a showcase feature for one of my books? 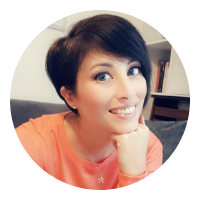 Do you have a book blog and are interested in reviewing one of my books? Get in touch. I'd love to hear from you. 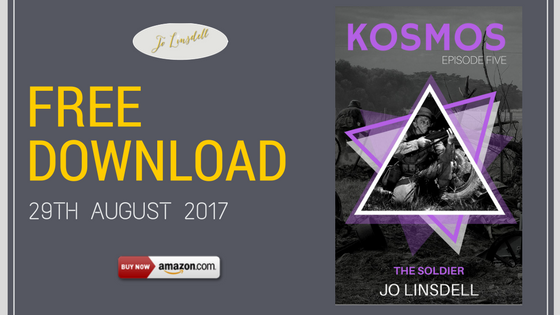 Oh and just a heads up for tomorrow...The Soldier (KOSMOS Episode 5) will be available for free download. I'd love to have some reviews posted to the Amazon page for the book, so please take a moment to write a quick comment once you've read it. Reviews really are so important to authors. Thanks in advance for your support.